Go Natural with Wood Fencing - Witt Fence Co. Inc.
Wood fences provide a natural feel for your yard and are the most commonly chosen due to styles and designs. From privacy to decorative, Witt Fence can build the wood fence to best highlight the natural beauty of your property. Wood has been the industry standard as the economical means to secure the perimeter of subdivisions for many years. As a matter of fact, wooden fences date as far back as 16th-century England when people would begin segmenting land for containing livestock and general management of property. 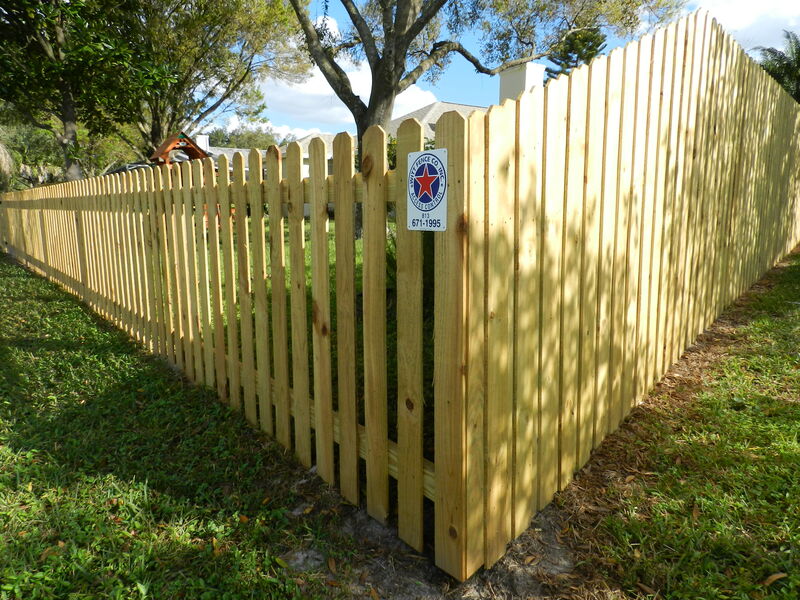 Witt Fence has been a top residential wood fence installer in the Tampa Bay area for over 25 years. Whether fencing in your backyard for kid and pet safety, providing additional privacy for your home, or simply segmenting your property, our team of wood fence experts can design and implement a wood fence that you will enjoy for years. Over the years, Witt Fence has worked with condo associations, home owner associations, small businesses and public entities to provide wood fence solutions. Examples of our work can be found around playgrounds, providing wooden privacy barriers, securing acerage and equipment, and other special requests where wooden fencing is desired. 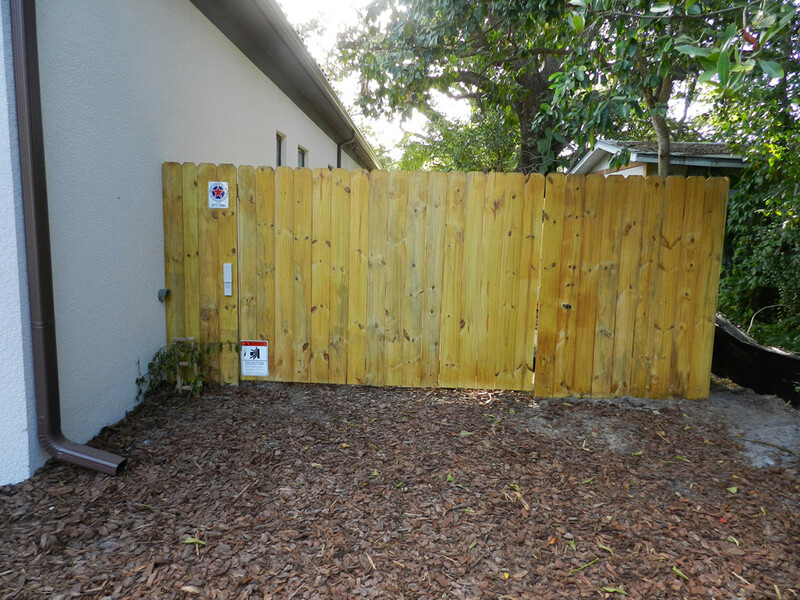 We provide both custom quotes and design, in addition to having experience with RFP’s and various bid processes, making us one of the best Tampa wood fence contractors in Hillsborough and Southeast Pasco County. There are a wide variety of wood fence types and styles you can choose form. Call us to schedule an appointment with our wood fence experts today.